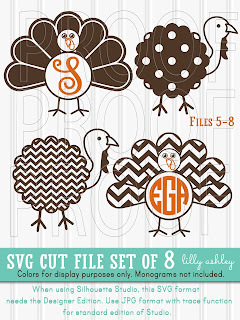 Hope you're almost ready for Thanksgiving! 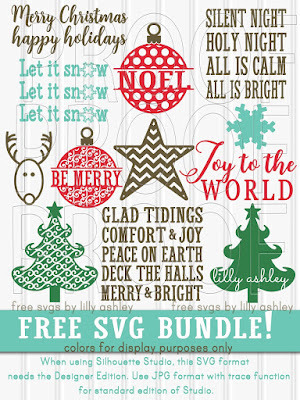 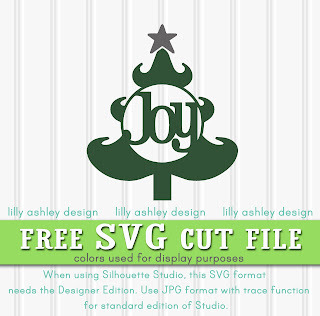 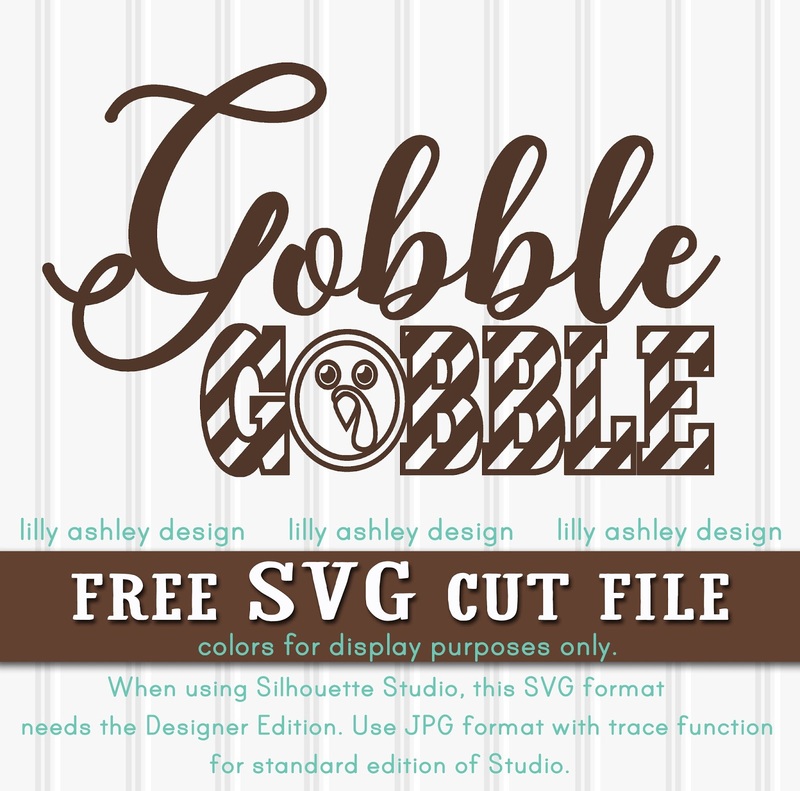 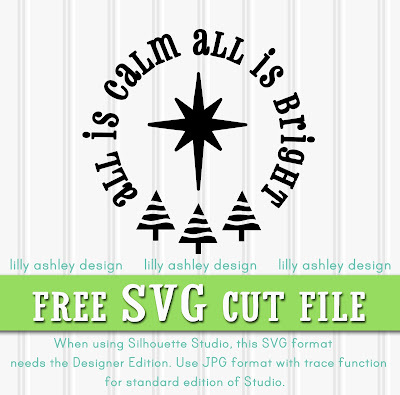 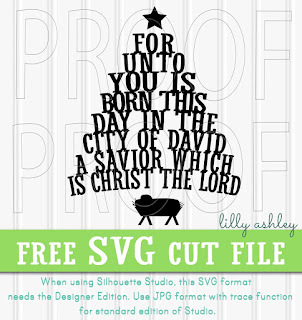 Just in case, here's a last minute FREE SVG file that would make a cute Thanksgiving tee! 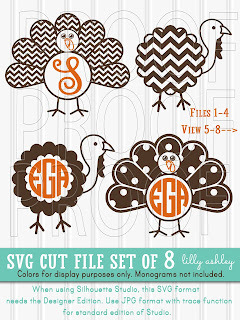 If you need any turkey cut files for tomorrow, you can find this set (shown in both images) in our design shop, it's under $5 for 8 turkeys! 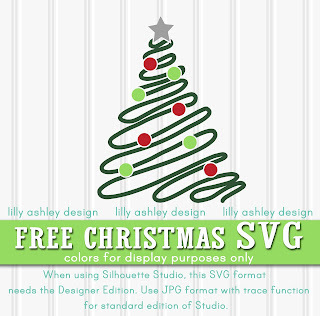 For more freebies for the upcoming holiday season, click any of the images/links below!